April 6 – Saturday Closed for Glass Show! April 19 – Closing early at 3:00 PM Easter Weekend! April 20 – Closed for Easter Weekend! May 1 – No Classes! May 11 – Closed for Mother’s Day Weekend! May 23 – Closing early at 2:00 PM for Memorial Day Weekend! May 24 through May 27 – Closed for Memorial Day Weekend! July 3 – No classes – Closing Early at 3:00 PM! July 4 through July 7 Closed for Independence Day Weekend! Have you changed your phone number? I have called several times and received a message that your number is not in service. 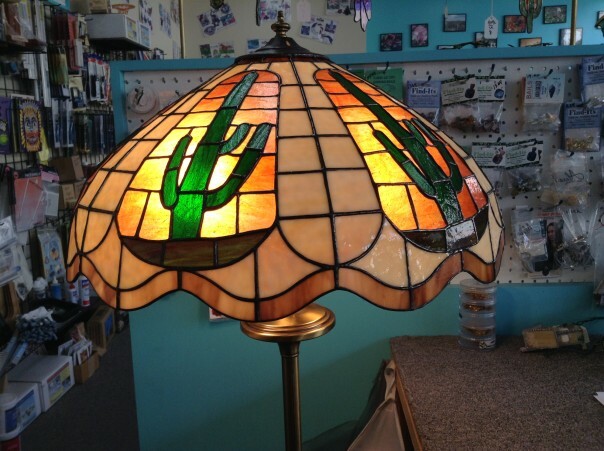 I saw Stained Glass Classes on your website and tried to call for more information. Are you calling 480-655-2000? What number are you calling and where did you find it? Please come in or give us a call at 480-655-2000 to discuss our classes. Also all class information is on the web page! Please tell me what the glass beading class entails. Our glass beading classes teach you how to string glass beads together and make jewelry or ornaments. 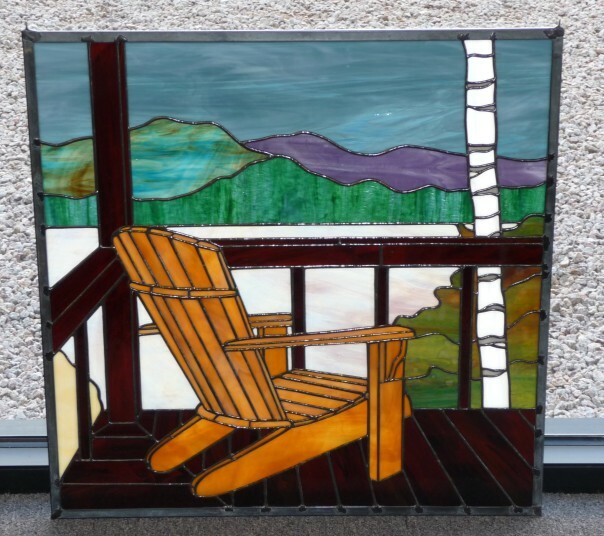 Our beginner copper foil class is four weeks long one day per week for three hours each day and we can teach you how to make copper foil type stained glass projects. Our classes cost $60 for the month plus tools and supplies.